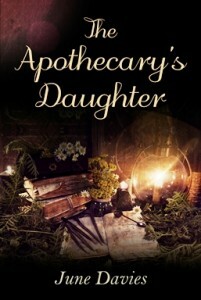 When young, wealthy spinster Letitia Fairchild witnesses Ella being ill-treated, she takes her in as a scullery maid. 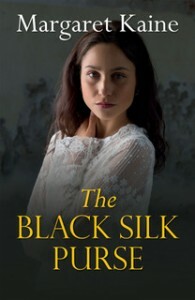 But as Ella grows up, she is determined to find the truth about her mother’s tragic death and appeals to Letitia for help, revealing to her the contents of her only personal possession, a black silk purse. 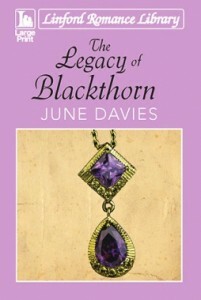 Intrigued, Letitia agrees to begin a quest to solve the mystery of Ella’s past. But neither could have imagined the astonishing and dramatic consequences. 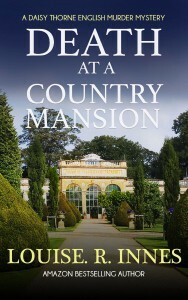 From the miseries of life in a London workhouse to the splendour of a beautiful mansion, will Ella find the love and security she longs for? 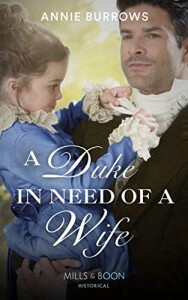 Oliver, Duke of Theakstone, needs a duchess— but who will accept his secret illegitimate child? 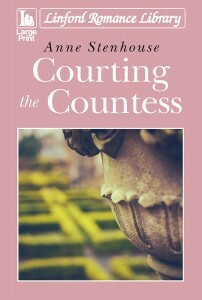 He invites several eligible ladies to his estate to assess their suitability, including infuriating beauty, Miss Sofia Underwood. Oliver is a master of cool practicality, so he’s hopeful when he sees the connection between Sofia and his daughter. What scares him is that there’s nothing cool or practical about his attraction to Sofia! risking everything to set right a dreadful wrong. 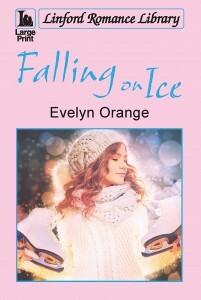 Elsa has recently fulfilled two ambitions – to open her own café, and to learn to ice skate. But her life is turned upside down on the day she takes part in her first competition and bumps into her teenage sweetheart, Daniel. He’s now running the local ice rink. 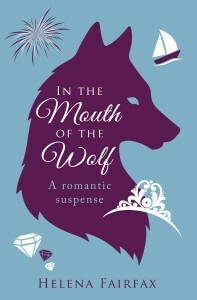 Is she opening herself to having her heart broken again – and could he be behind the sinister events there? 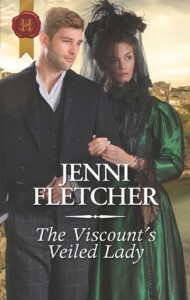 Can Victoria find the security she has lost? Will a certain doctor be the man she can give her heart to? 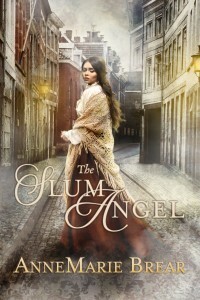 When Melissa Neville, widowed Countess of Pateley, suffers life-threatening injuries in a fire, no one expects her to survive long. However, despite her disfigurement, would-be suitors have been a constant intrusion, all of them hoping to get their hands on her fortune before she expires. 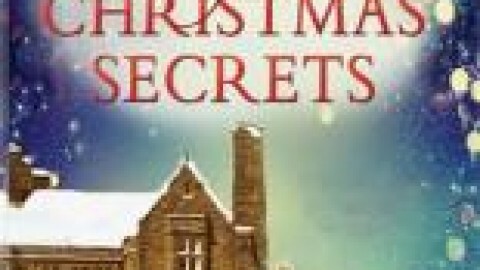 Then one night, in the privacy of her bath, she is abducted without explanation by Colonel Harry Gunn and his steward Zed, who specialise in medicine and seem to want to help her. What is their real motive – and can Melissa hope to love again? 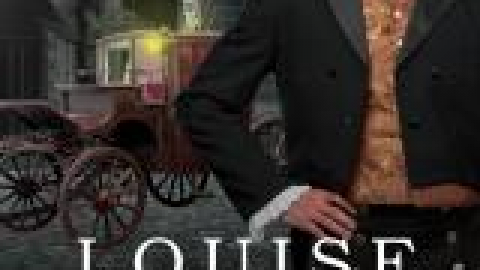 When Frances Webster meets brooding Arthur Amberton on Whitby shore he’s a different man from the dashing young gentleman she once carried a flame for. But life has changed her too. After a tragic accident left her scarred, physically and emotionally, she’s led a solitary life. Daisy Thorne’s pride and joy is her hair salon, Ooh La La, and because almost everyone in the village has been in it at some point or another, there’s not much that goes on that Daisy doesn’t know about. When her best friend Floria’s mother – the famous opera diva, Dame Serena Levanté – is murdered in her country mansion and a valuable painting is stolen, Floria begs Daisy to investigate. Assigned to the case is gruff-but-effective DI Paul McGuinness who, at first, is against any involvement by the vivacious hairdresser, but after a while, comes to realize her local knowledge just might hold the key to solving the mystery. As Daisy and DI McGuinness work their way through the growing suspect list, they have to figure out which clues are relevant and which are not, in their hunt for the killer. 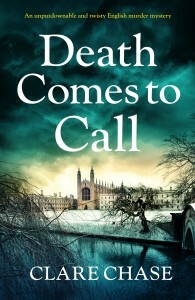 If you love an intriguing cosy mystery with a feisty heroine and colourful cast of characters, then you’ll love this first instalment by Amazon Bestselling Author, Louise Rose-Innes. Bestselling Brianna Middleton has won the hearts of millions of readers with her sweeping – and steamy – love stories. Banished from her ancestral home, passionate suffrage campaigner Esther Stanbury will do anything to help secure the vote. Owner of the prestigious Phoenix Hotel, Lawrence Culford is harbouring shame, resentment and anger that threatens his future happiness. 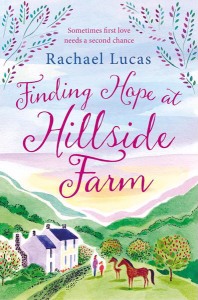 A heart-warming tale of love, loss and new beginnings set in the beautiful Welsh countryside. Last year was meant to be when Holly got her happy-ever-after. But stuck in a job that’s going nowhere, and a relationship that feels more like it’s going backwards… this year Holly has decided it’s time to change her life. 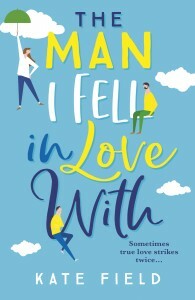 She just has to: – End the relationship with the commitment-phobic boyfriend – Go on a proper adventure – Learn to be herself again – Definitely, categorically not fall in love. 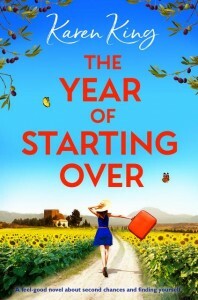 Cramming her belongings into her little yellow Mini, Holly drives on to a ferry bound for Spain, to stay at a remote farmhouse near a beautiful village in the Andalusian hills. But the day she arrives she nearly crashes her car into a gorgeous guy on a motorbike. He’s called Matias and their paths keep crossing, much to Holly’s irritation. 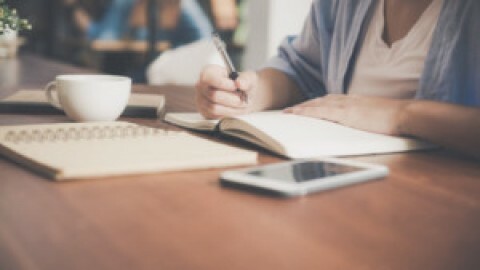 Because as she learns to speak Spanish from the locals, finally starts laying out plans for her own design business, and sips sangria in the sunlit village square, Holly is beginning to remember who she is and what she wants. So she won’t allow herself be distracted by Matias. Because this year – for Holly – there are more important things in life than love. And she won’t let yet another bad relationship ruin everything… will she? 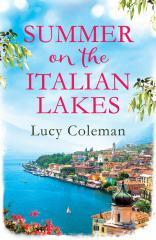 When actress Lizzie Smith is asked to stand in for a Mediterranean princess, she accepts, despite her misgivings. 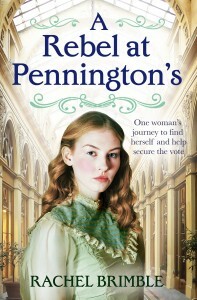 Lizzie needs the work, but she soon finds herself thrust her into a world of intrigue and danger. Alone in a glittering palace by the sea, isolated from her friends, Lizzie is forced to rely on her quiet bodyguard, Léon, to guide her. But who is Léon really protecting? Lizzie…or the princess? On her return to Scotland, Lizzie begins rehearsals for Macbeth – and finds danger is still stalking her through the streets of Edinburgh. Lizzie is once again forced to turn to Léon, for help…and discovers a secret he’d do anything not to reveal. larger than life mother-in-law, Maggie, passes away and Alison is left heartbroken. 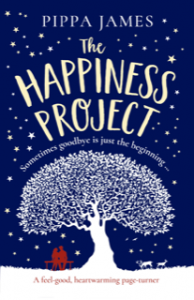 After an emotional New Year’s Eve get together, Alison creates a happiness project with her two best friends, challenging themselves to step outside their comfort zones and make the most of every single day as they attempt to be more Maggie. 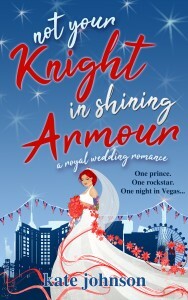 Daring to do things differently, can Alison learn to live more spontaneously and find happiness along the way? Or will letting go be harder than she ever imagined? When Daniel Davenport saves Maddie Lockett and her young brother Tom from drowning, an immediate bond is forged between them. 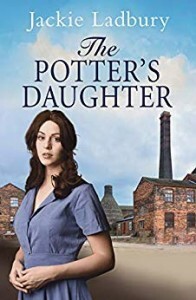 But Daniel is an aspiring doctor and son of a wealthy manufacturer, whilst Maddie is a potter’s daughter from a poverty-stricken area of the Potteries. Even a friendship between the two could be frowned upon, let alone anything more. But Maddie and Daniel want more, and as they grow closer gossip and prejudice look set to spoil their blossoming romance. Do the young couple stand a chance when there are those who would stop at nothing to keep them apart? As lady Captain of the local golf club, feisty Mandy Campbell, a school teacher in the Scottish village of Rowanbrae, must work together with Gavin Simpson, the gents’ Captain. She is determined to strive for equal status for ladies in a male-dominated club. 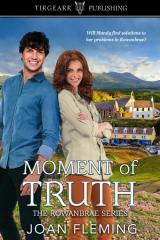 Despite their rivalry, Mandy is attracted to Gavin, a handsome businessman, but does he return her affection? 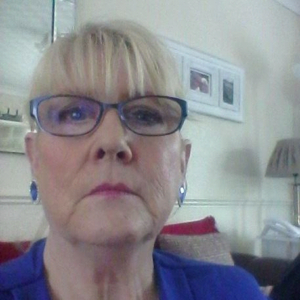 Mandy feels responsible for her recently widowed mother who is drinking heavily. Her troubles increase when a student’s mother threatens to take legal action against the school and possibly Mandy. Will Mandy find solutions to her problems in Rowanbrae? Or must she make her escape? to Jack, a man she has only just met. Worse news follows when Pearl tells Becca she intends to leave London, quit writing and retire to Jack’s idyllic waterside home on the south coast. Becca is determined to prevent Pearl from making a disastrous mistake, but when she arrives at Rivermede she encounters an unwelcome face from her past. 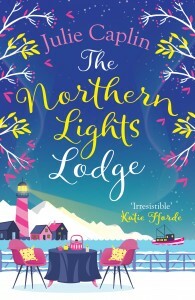 As Pearl embraces her new life amongst the local sailing fraternity, Becca receives a warning that all is not as calm as it seems at Rivermede, and if she wants to keep her family safe, she should keep them away. But why should Becca trust the man who has betrayed her before, the man who broke her heart, the man who thinks he knows all her secrets? 1945: The war might be over but for some, it can never end. Fragile, broken, dead inside, she only comes alive when she dances. Petra Kel – young and headstrong – has been named General of the Queen’s Guard. But while Petra’s head may be in rebuilding the war-torn kingdom alongside her childhood friend Queen Belengaria, she left her heart miles away in their homeland, the day she turned her back on the only man she ever loved and fled. But then Petra’s past – in the form of Bel’s roguish brother Zander – comes crashing in, just as rumours of dark magic begin to swirl at court. Petra can’t afford to be distracted… but the unfinished business between herself and Zander is like a vice upon her heart. When evil takes hold of the kingdom and threatens Bel, Petra is forced to make the impossible choice between love and loyalty. 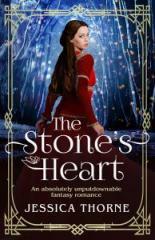 And will the insidious magic of the Stone’s Heart reveal the heart-breaking reason why she left Zander behind all those years ago? 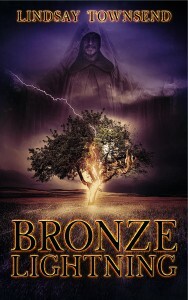 A gripping and magical read that will captivate you from the very first page. Perfect for fans of The Selection, Bella Forrest and Sarah J. Maas. When a promising local artist disappears, the victim’s brother begs Detective Tara Thorpe to take the case. Tara agrees to do some digging… never mind that her unorthodox approach to policing has got a few of her colleagues’ backs up. Tara’s evidence suddenly becomes key to solving a high-profile murder. Is their missing artist still a victim… or in fact a clever murderer with a deadly plan? They call him the Problem Prince. They call her a rock’n’roll disaster. As a big city firefighter, Lucas lives for his job. left him. The problem is, he’s not used to having so much time on his hands. 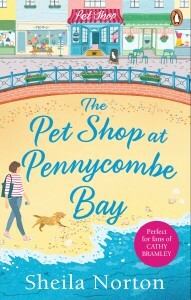 Jess has moved to the beautiful Devon seaside town of Pennycombe Bay, but although she enjoys her job at the local pet shop, she feels like she’s treading on eggshells living with her moody cousin Ruth. 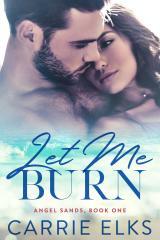 When she meets a handsome stranger, Nick, on the beach, she thinks she’s made a new friend. Or perhaps something more…? But her hopes of romance are soon dashed. With faithful dog Prudence by her side, she’s determined to become more involved in the local community. How can shy Jess make Pennycombe feel like home? How would you survive as a second-class citizen in a world without hope? Making a good marriage used to be the only promotion a girl could expect. Then some exceptional women stepped forward. They improved education, healthcare, and the conditions in which everyone lived and worked. reformers, intellectuals, activists, and politicians. 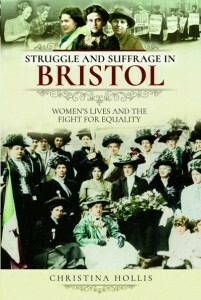 Struggle and Suffrage in Bristol tell their story. Two Pharaohs, Many Gods, One Kingdom. Who Wins? The guards put her with the whores, the drunkards, the killers. Can a creature-caller and a storm-bringer ever be together? She is Sarmatia, a bull-leaper and creature-caller, renowned for her uncanny skills with all animals. He is Fearn, a red-haired healer and storm-bringer from the northern Isle of Stones. 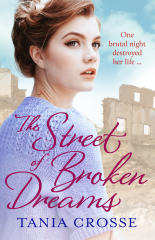 They meet on the dusty flagstones of a Kretan palace courtyard, where both save a life, and they fall in love. Will fate allow them to be together or will the unknown enemy who hates Sarmatia prevail? New Releases are brought to you every month by Sheila Riley. 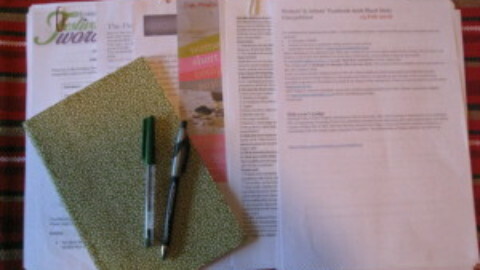 Sheila is currently writing the second novel in her Reckoner’s Row series. 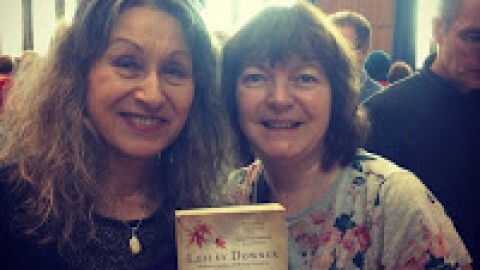 Set in post WW2 around Liverpool Dockside, it focuses on the trials and tribulations of the residents of Reckoner’s Row. Crime, fears, laughter and tears – but most of all love – are at the heart of Sheila’s gritty tales of this feisty, close-knit community. 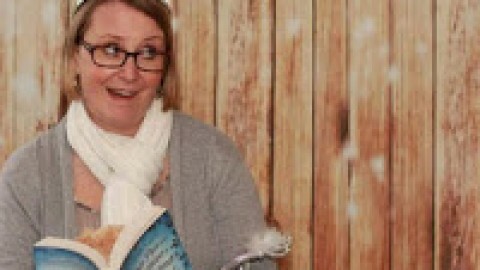 She is represented by Felicity Trew at the Caroline Sheldon Literary Agency.